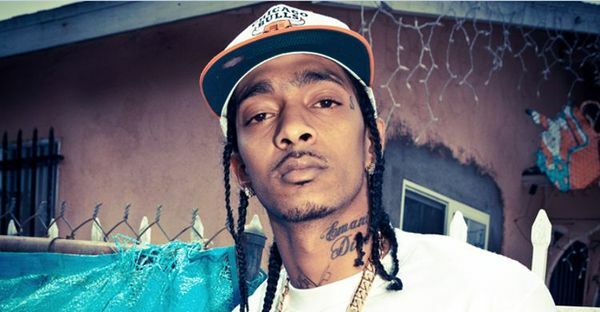 Kendrick Lamar and Nipsey Hussle got their first big break together, both appearing on The Game's LAX tour in 2009. 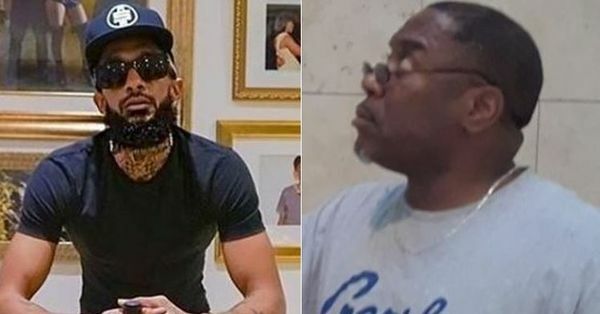 Now they are both Los Angeles legends, but only one will get to keep shinning in person. 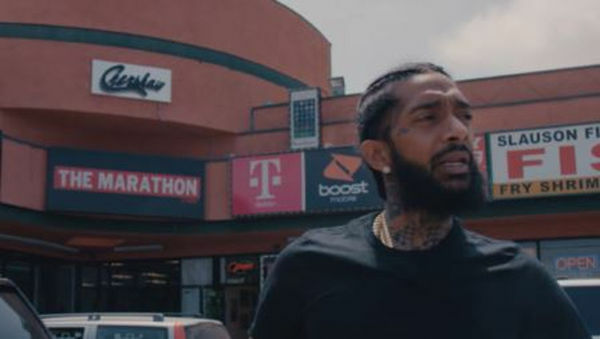 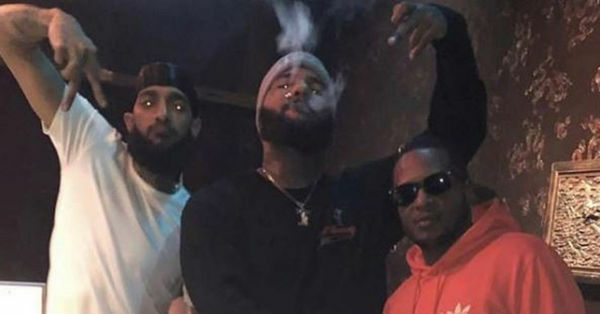 Kendrick penned a heartfelt letter to Nispey on the day of Nip's big memorial service in LA.